I can’t believe how quickly this year has gone! 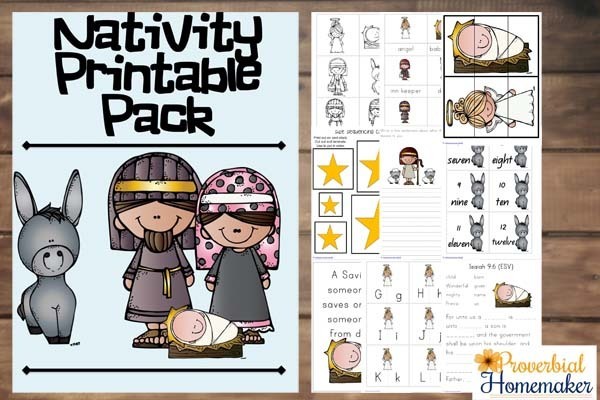 Since the Christmas season is nearly upon us, I have created this cute Nativity Pack for your kids to enjoy. 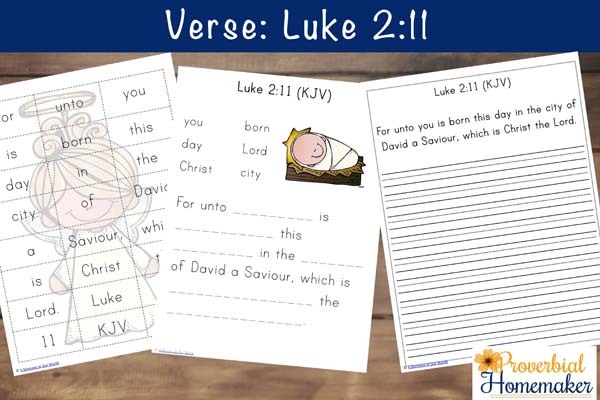 With over 70 pages, this Nativity Pack is aimed for children ages 3-8, though many older children will be able to complete some of the Verse Pages. 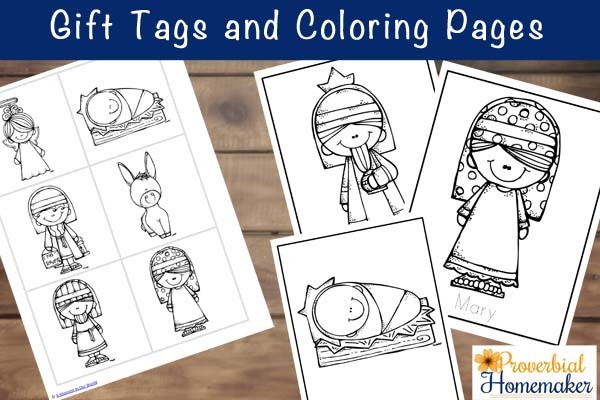 Included in this pack are some coloring pages. I have included a couple of pages of small cards that could be printable out on white cardstock, coloured in by your children. After writing your message on the back, punch a hole in the top left hand corner and attached to your gifts with some ribbon. The 3 Part Cards can be used in many ways. For repeated use, I recommend you laminate them. 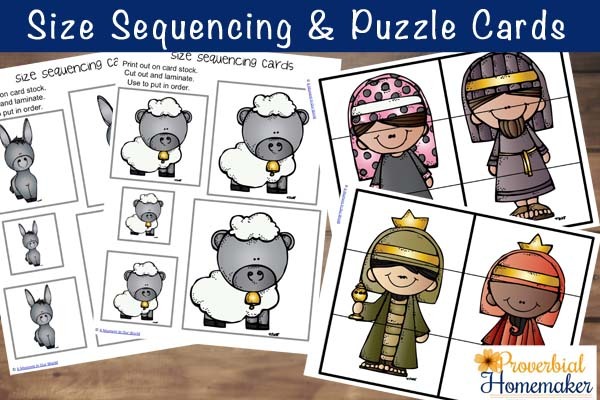 Some fun size sequencing cards and 3 part puzzles for the little ones. I like to print these out on white cardstock and laminate for repeated use. 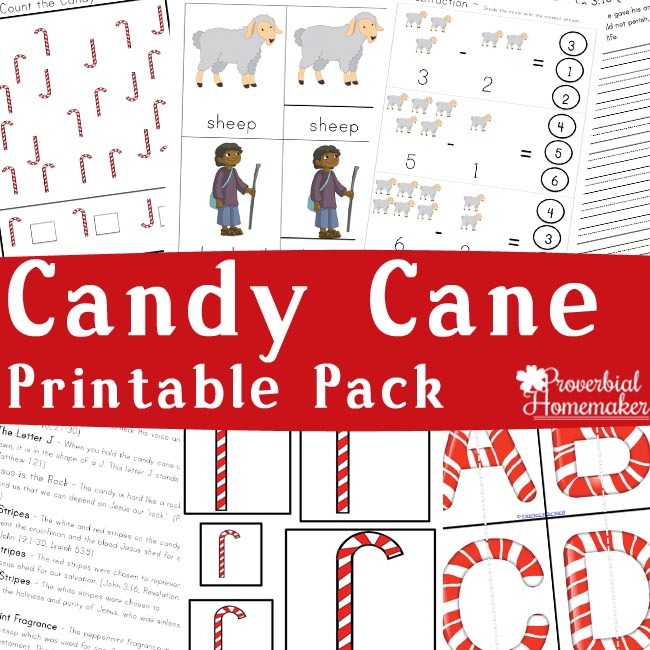 These would also go well in busy bags to keep your kids entertained while at appointments. 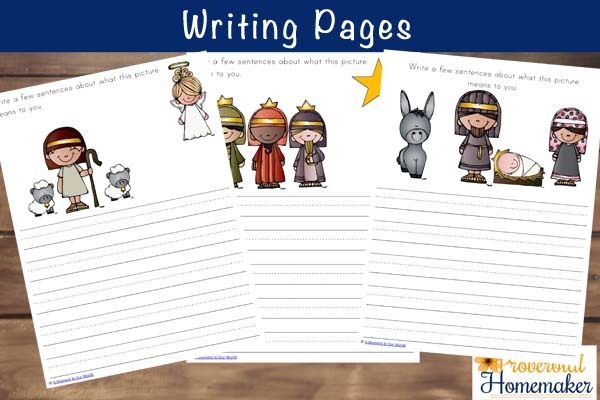 These writing pages allow your child to think about what Christmas and the story of the birth of Jesus means to them. I like to read the story of the birth of Jesus from the Bible and ask our boys to write what they just read means to them. 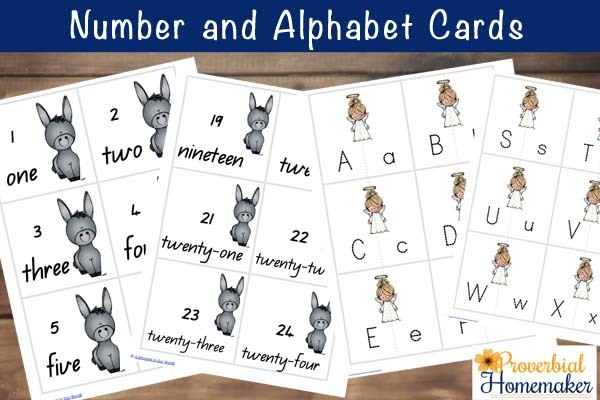 After printing out on cardstock and laminating, the number cards can be used for learning to count, skip counting and even adding/subtracting numbers (multiplication and division for the older children). For example; If you place the cards for the sum out and ask your child to find the card with the correct answer on it and place it next to the cards you have laid out. The alphabet cards can also be cut in half (there is a faint grey dotted line down the middle) so they can be used as matching cards; eg. match the capital letter to the small letter. For those still learning the alphabet, they could arrange them in alphabetical order or for the older kids, they could use them to practice spelling words by placing the cards in the correct order to make words. These pages do come in two versions: King James Version and the English Standard Version. 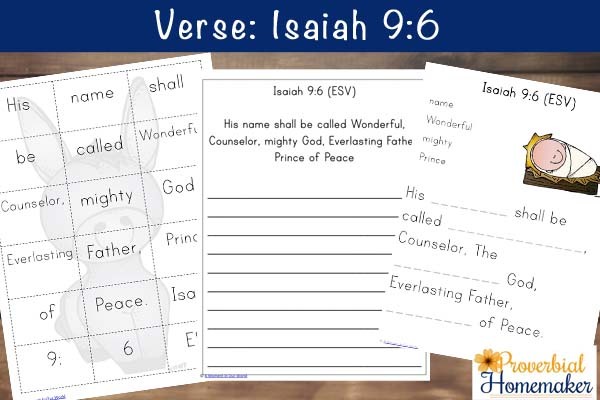 I also think Isaiah 9:6 is a great verse to learn at this time of the year, so I have included the same sentence strips and writing pages for this verse too. Again, in both the King James and English Standard Versions. I sincerely hope you enjoy this pack and have a wonderful and safe Christmas season! 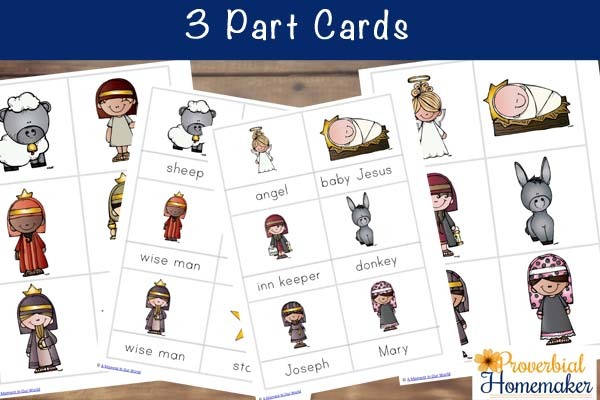 Get the Nativity Printable Pack! You could also change the size if you need to, to make them the size that you need them. LOVE, LOVE, LOVE THIS!!!!!!!!!!!!! Yes, that is all supposed to be in caps I love it that much. Hello, thanks so much for offering this free resource! I have signed up for the download twice, but it has not arrived in my inbox. Any ideas why not? Hi! Be sure to check spam or promotions! If it’s still not arriving you can email me at tauna (at) proverbialhomemaker.com. Adding me to your contacts list will ensure future download emails make it to your inbox!